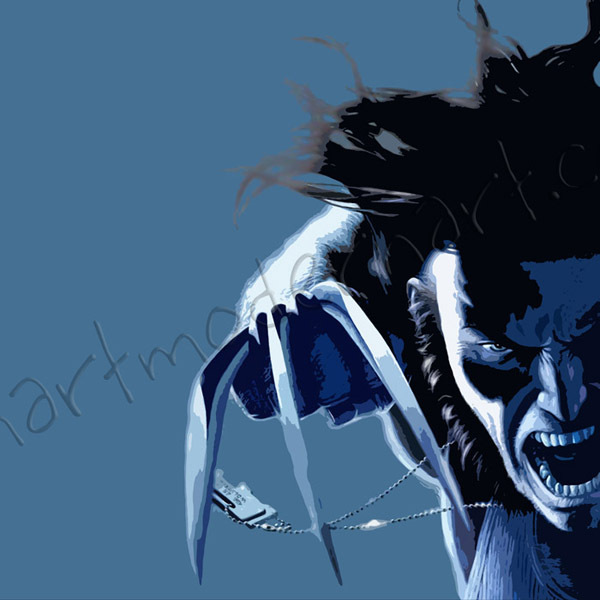 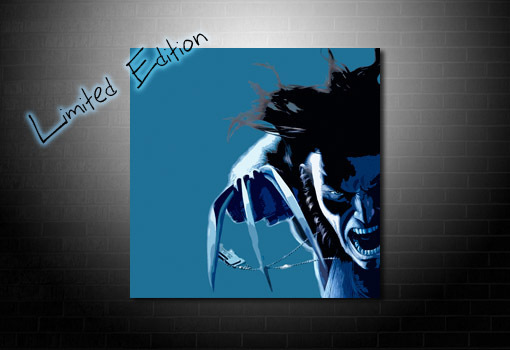 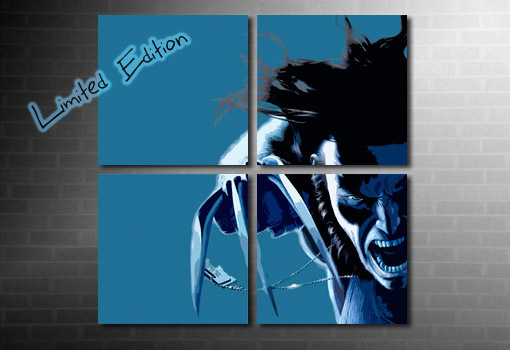 Want this X-men Canvas Print in a different size? 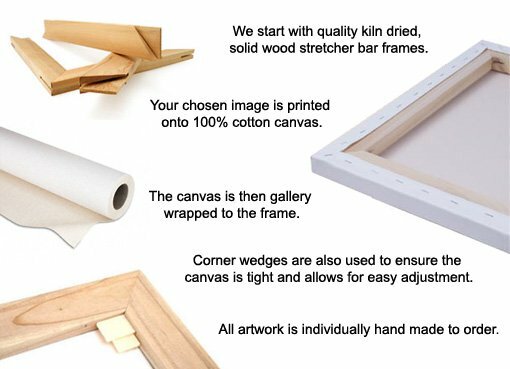 Check sizes + prices. 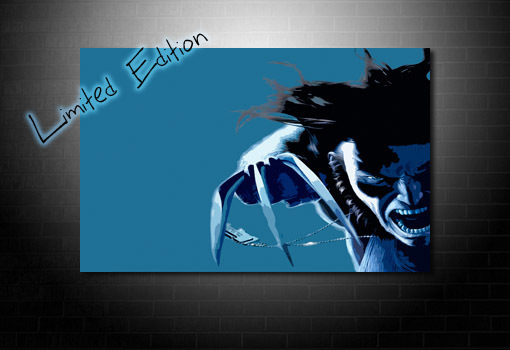 We print onto 100% cotton canvas using the finest light resistant inks.